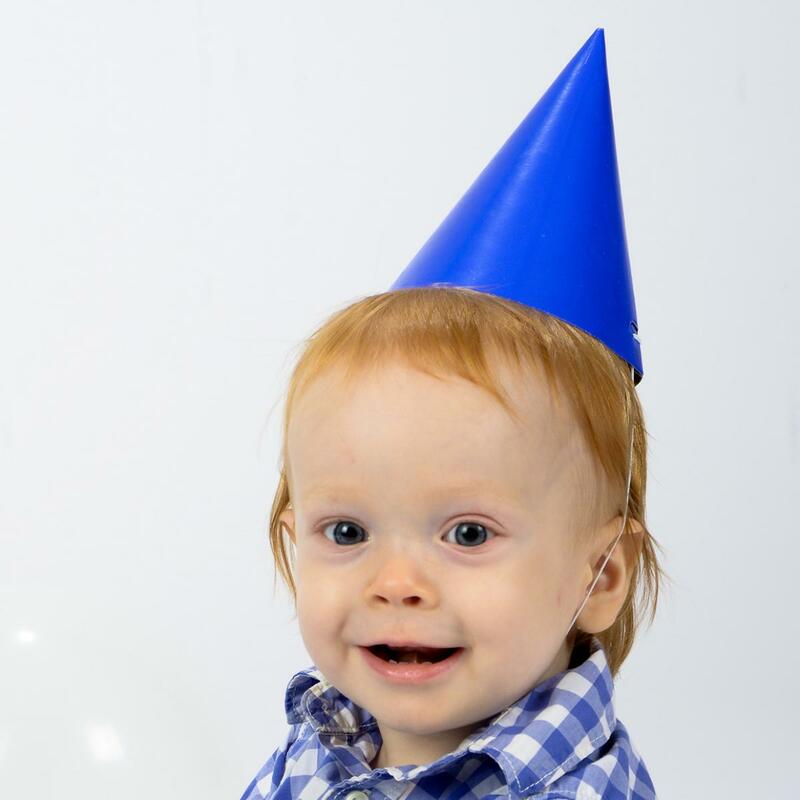 Thank you for bringing Jace to me for his 1 year photos. He is always a joy to photograph. If you are paying by Credit Card, please finish your order all the way through the screens. Make sure to include your email address and I can email you an invoice that will take you to a payment secure site to make your payment by credit or debit card. This is the safest way to purchase photos. Thank you.